ISSUE #5 Do you think that artists need to have degrees/qualifications from art school in order to be one? Did you study art? Does it matter? 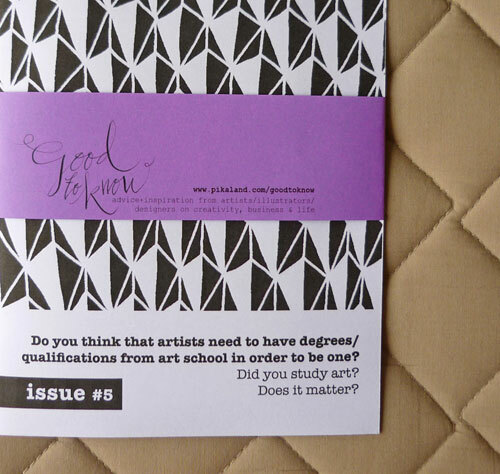 ISSUE #5: Do you think that artists need to have degrees/qualifications from art school in order to be one? Did you study art? Does it matter?